From left to right 27, 28, 29, 31 and Plato Grande 33 cm diameter. 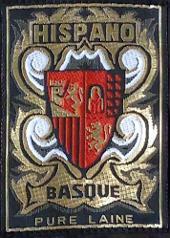 Only the Hispano Basque 31cm are not fitted with the embroidered label. 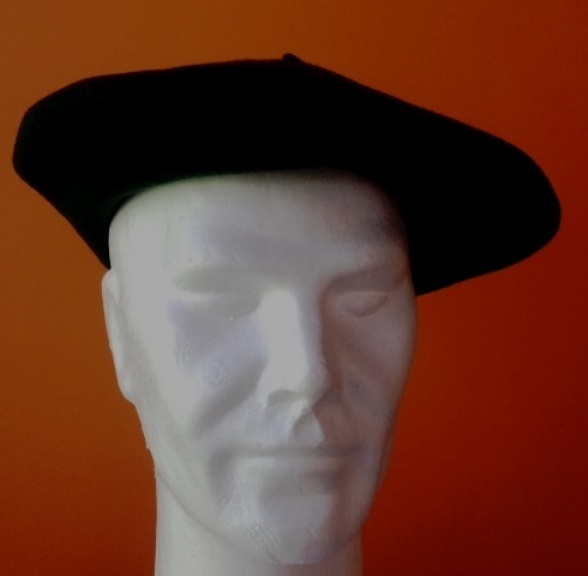 Two models in 27cm diameter, without cabilliou (the "wick"), fully cotton lined, with or without triple air vents.